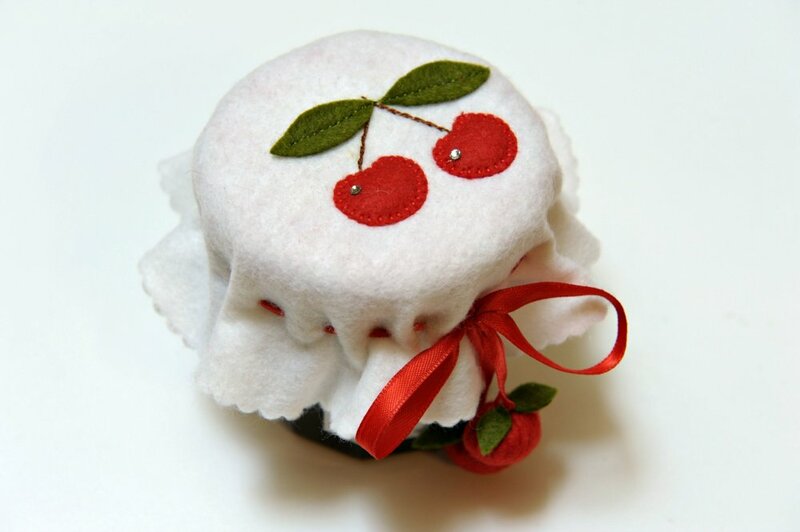 "Annette and I are always trying to come up with inexpensive quick projects for Bernina Club that show a sewing technique. 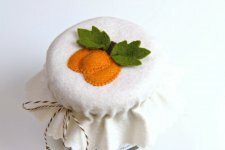 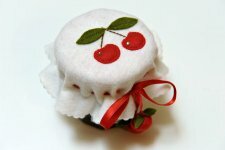 This month we wanted to do something with a blanket stitch and came up with these jelly jar lid covers. 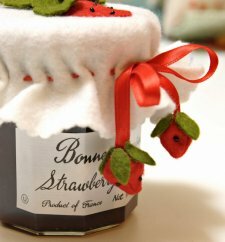 Our thought was that our customers might want to make them as gifts for homemade preserves during the holidays. "They are really pretty fast to make (probably faster than reading these wordy instructions)!